Cover price $43.90. Bundle price $33.95. Free U.S. shipping. 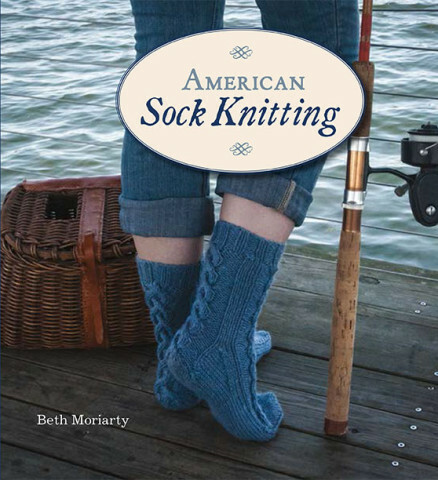 American Sock Knitting features thirteen designs inspired by the beauty of the U.S.A. Includes five regional recipes and travelogues. 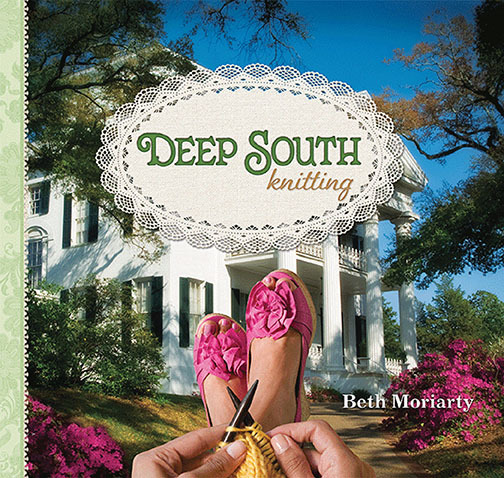 Deep South Knitting features 25 projects inspired the Deep South, a dozen regional recipes and travelogues. NEW YEAR'S SALE! 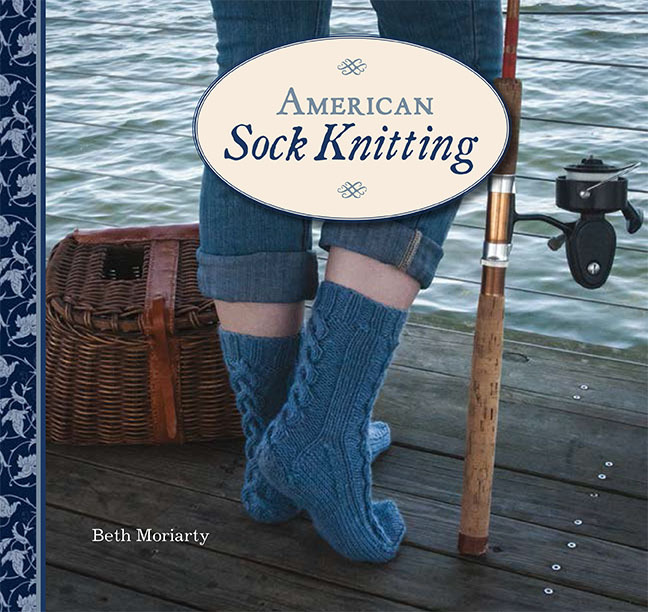 Save 62% off cover price!